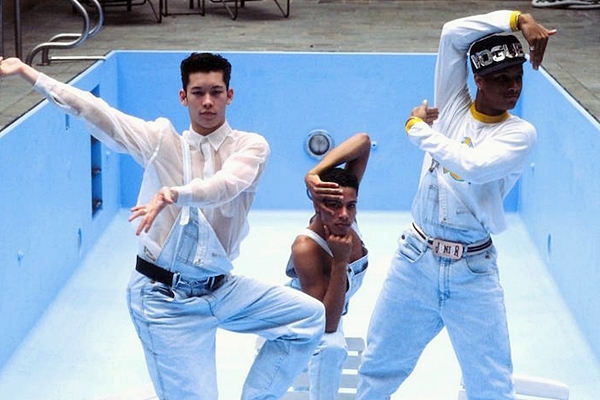 On May 2 2016, three of Madonna’s Blond Ambition Tour dancers – Jose Gutierez, Kevin Stea & Oliver Crumes – were interviewed by Gill Deacon for CBC-Radio’s arts and culture show, Q. 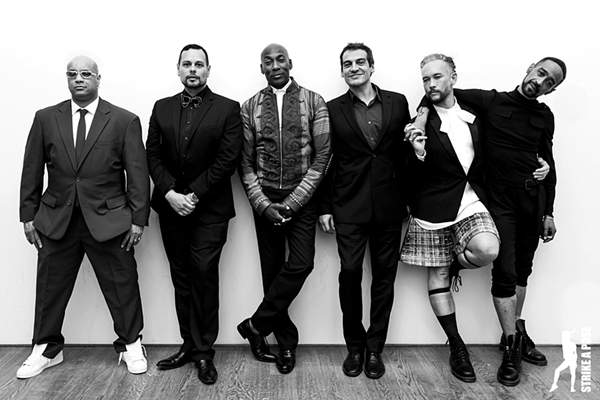 The dancers were in Toronto to promote their documentary, Strike A Pose, which was being screened during the Hot Docs Canadian International Documentary Festival between April 27–May 7 and the Inside Out Toronto film festival from May 27–June 5, 2016. 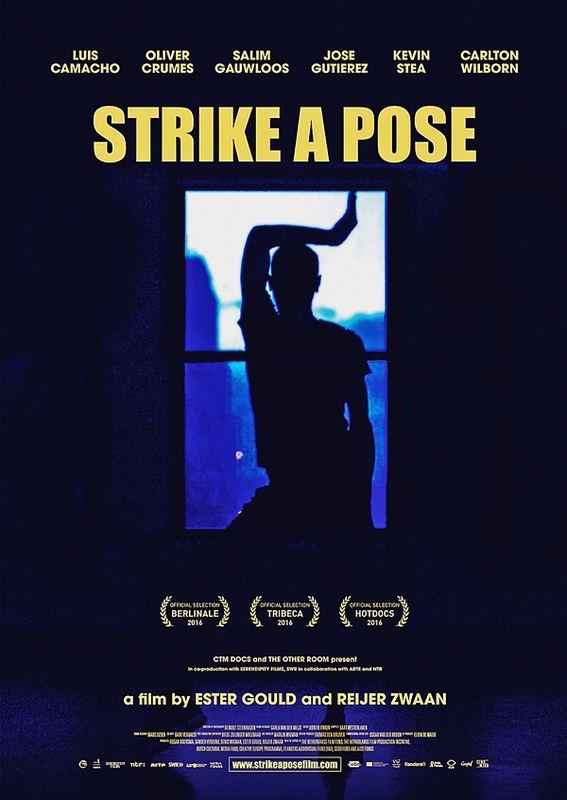 For anyone who hasn’t yet watched Strike A Pose, be sure to check it out! 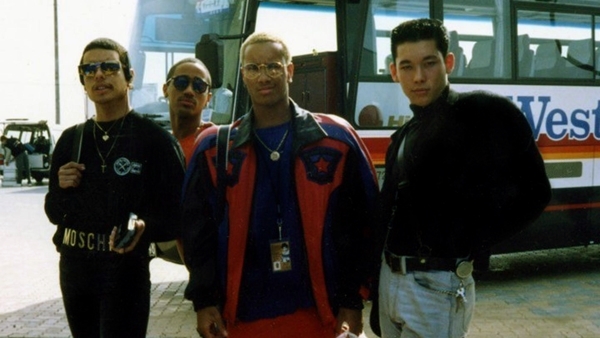 It’s a beautiful film!